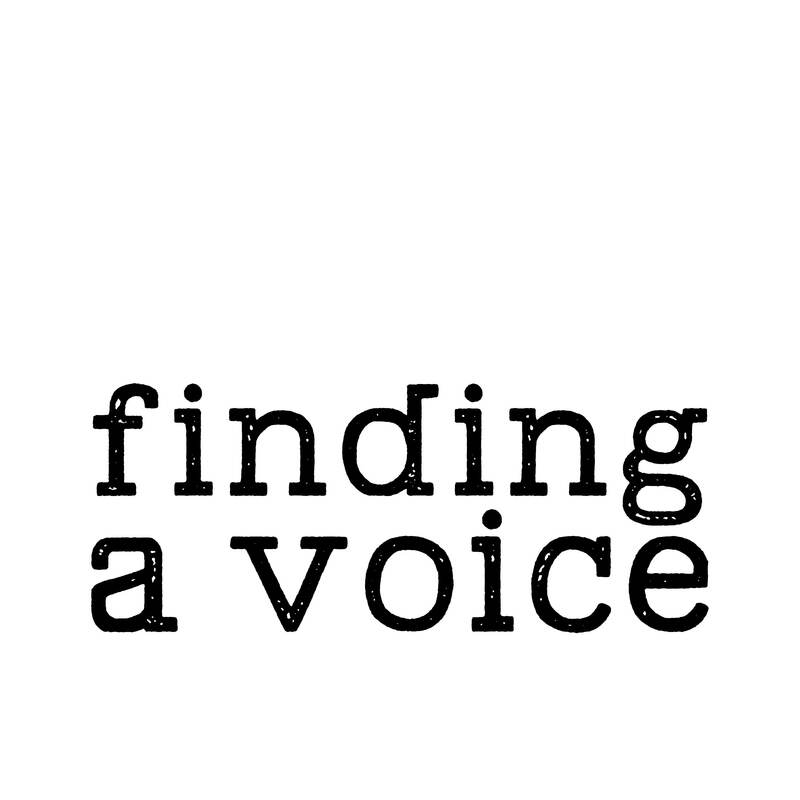 This is a showcase of a weekly series of spoken word shows, ‘finding a voice’, aired on CFRC 101.9fm, Kingston, ON – Show’s host/blog space manager, Bruce Kauffman at bruce.kauffman@hotmail.com — Notice: Some short segments of these blogs may only very occasionally contain strong/mature language. First hour featuring, from the March 27th Queen’s Poetry Slam event held at The Grad Club, you’ll hear readings or performances by Maddy, Kobe, Lexi, Bob, Carly, Prim, Lin, Bryce, Holly, Izzy, Jamie, and Bruce. Second hour featuring and continuing with the March 27th QPS event, you’ll hear readings or performances by Billie, Alyssa, Izzy, and Bryce. Following that, you’ll hear the final 4 readings that haven’t yet aired from the March 5th ‘and the journey continues’ open mic reading in that monthly series with readings by Octavian Zara, Eric Folsom, Tony West, and Bruce Kauffman. First hour featuring, from the March 25th Queen’s Poetry Slam open mic event held at The Tea Room on campus, you’ll hear readings or performances by Bryce, Lin, Tia, Jack, Erin, Bob, Kobe, Kat, and Billie. Second hour featuring, from an April 4th book launch and reading event at Novel Idea Bookstore, you’ll hear Rick Prashaw talking about and reading from the book he ‘co-wrote’ with his son about and around the latter’s life, ‘Soar, Adam, Soar’. First hour featuring, from the March 5th ‘and the journey continues’ monthly open mic reading series, you’ll hear readings or performances by Reinier deSmit, Michael Casteels, Clara Langley, Colleen Lyons, Jillian Glatt, Samuel Boileau, Bob Mackenzie, and Meg Freer. Second hour featuring, again from the March 5th open mic, you’ll hear readings by Sandra Walton, Alyssa Cooper, Matt Drabenstott, Lyle Merriam, Quentin Kerr, Kinman, Allison Chisholm, and Carlos Pimienta. First hour featuring, from the March 6th UV (Ultraviolet Magazine) open mic at the Union Gallery, you’ll hear readings or performances by Sasha Hill, Ashley Newton, Haley Sarfeld, Bob MacKenzie, Sara Celine, Billie Kearns, Elyse Loewen, and Ted Brownlow. Second hour featuring, from the February 27th Queen’s Poetry Slam event held at the Grad Club, you’ll hear readings by Jake, Lexi, Billie Kearns, Spencer, Izzy, and Celine. Then, from the January 8th ‘and the journey continues’ open mic event, you’ll hear Jesse Shewfelt and Bruce Kauffman. First hour featuring, from a March 7th bookstore reading featuring 4 Inanna authors celebrating ‘International Women’s Day’, you’ll hear readings by Ursula Pflug, Mary Lou Dickinson, and Lisa de Nikolits. Second hour featuring and continuing with that reading event you’ll hear a reading by Elizabeth Greene (the evening’s emcee) and the Q&A following the event. Then, from the January 8th ‘and the journey continues’ open mic event in that reading series, you’ll hear readings by Alyssa Cooper, Kinman, Eric Folsom, and Sasha Hill. First hour featuring, from a February 6th bookstore reading event featuring Ottawa poets at Novel Idea Bookstore, you’ll hear readings by Jean Van Loon, Steve Heighton (reading on Jenny Haysom’s behalf), and Deanna Young. Second hour featuring, continuing this week with more from the January 8th ‘and the journey continues’ open mic event, you’ll hear readings by Devin G.A., Bob Mackenzie, Will Hildebrandt, Ken Chin, Jill Glatt, Anne Graham, Grace Dixon, Jason Heroux, Shannon Hope Gendron, and Quentin Kerr. First hour featuring, from a January 23rd book launch event at Novel Idea Bookstore, you’ll hear Gary Geddes reading from his latest book, ‘Medicine Unbundled: A Journey Through the Minefields of Indigenous Health Care’. Following that, from the January 8th ‘and the journey continues’ open mic monthly event, you’ll hear a performance by Ron Chase. Second hour featuring, continuing with the January 8th ‘and the journey continues’ event, you’ll hear readings by Jean R. Main, Octavian Zara, Rob Watson, David Malone, Michelle McTague, Colleen Lyons, and Sarah Emtage. First hour featuring, from a November 9th event hosted by Carolyn Smart with Creative Writing at Queen’s, you’ll hear ‘Dreamweavers’ – a panel discussion about writing featuring: Catherine Hernandez, Canisia Lubrin, Casey Plett, and Kai Cheng Thom. The discussion will carry into the 2nd hour as well. In the second hour you’ll hear the remainder of the ‘Dreamweavers’ discussion. Following that, from the December 4th open mic reading in the ‘and the journey continues’ monthly series, you’ll hear readings by Eric Folsom, Kin Man, and Bruce Kauffman.